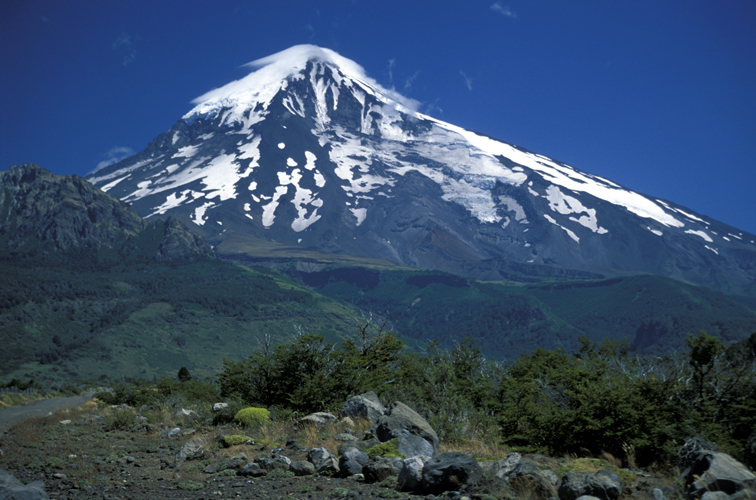 Volcanoes are infamously destructive, but they can also be a constructive force. Mt. Kilauea, the world's most active volcano, helped create the islands of Hawaii millions of years ago. Mount Kilauea in Hawaii is the world's most active volcano - having erupted 34 times since 1952. 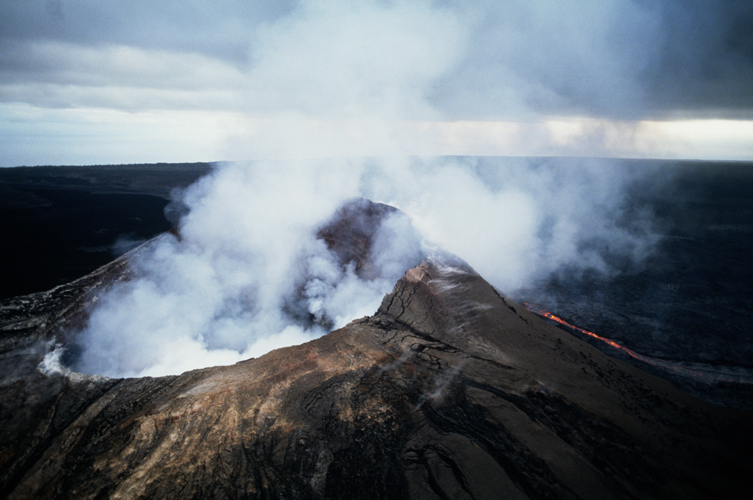 Mount Kilauea grew up out of the the ocean, creating a chain of islands in the process. Mount Kilauea is a shield volcano. 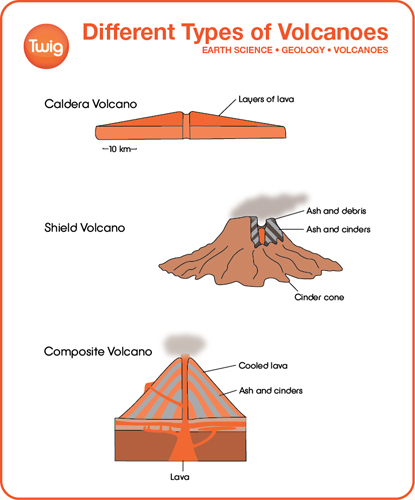 Shield volcanoes are less explosive than cone-shaped volcanoes. They eject a steady stream of molten lava. 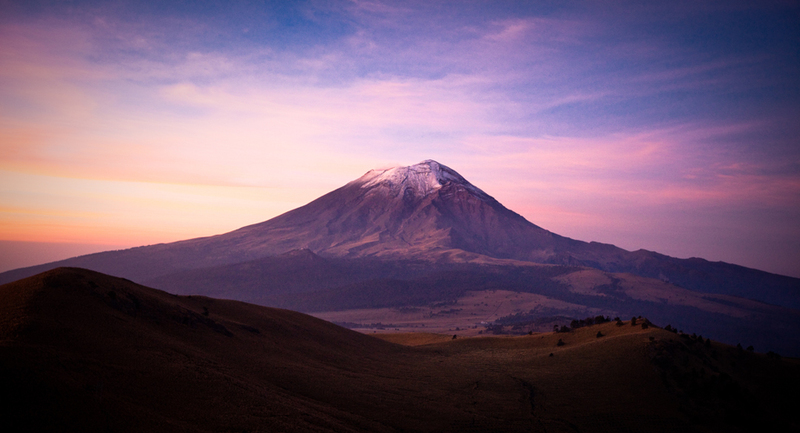 Not all volcanoes are catastrophically destructive, and one in particular actually shows us their power to create. Mount Kilauea lies in the heart of the Hawaiian islands and is one the of the world's most active volcanoes. 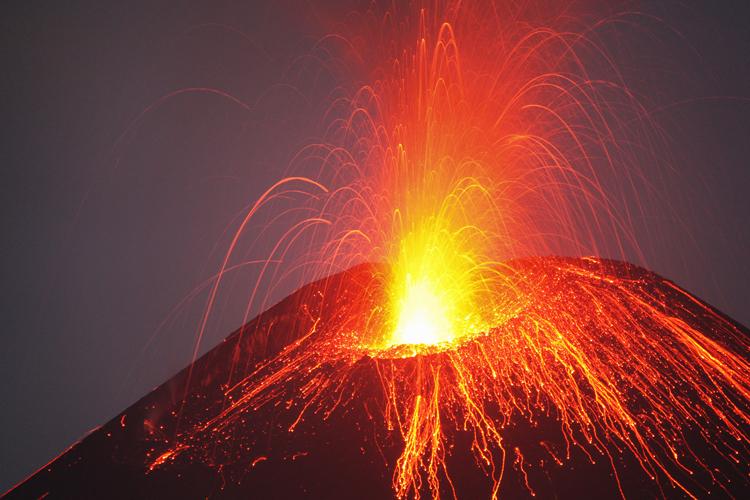 Since 1952, there have been 34 eruptions. And the current one has been going on since 1983! 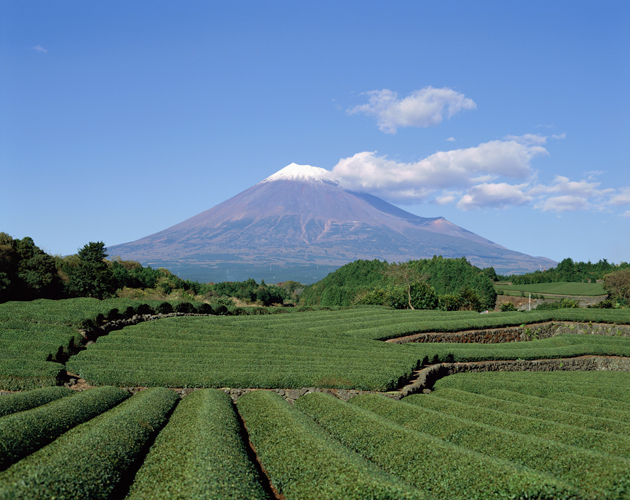 But this volcano is special – it grew right up out of the ocean, creating a chain of islands in the process. Over millions of years, lava, thousands of feet below the surface of the ocean, constantly escaped through fissures and cracks in the Earth's crust, which cooled in layers and grew gradually. In time moving above the ocean, creating spectacularly unique mountain formations in the process. Mount Kilauea continues to behave slightly differently from most volcanoes. Instead of being incredibly destructive to its surroundings, it ejects a steady stream of molten lava in its immediate area. Mount Kilauea is classified as a shield volcano – the less explosive, lumbering giants of the volcanic world. 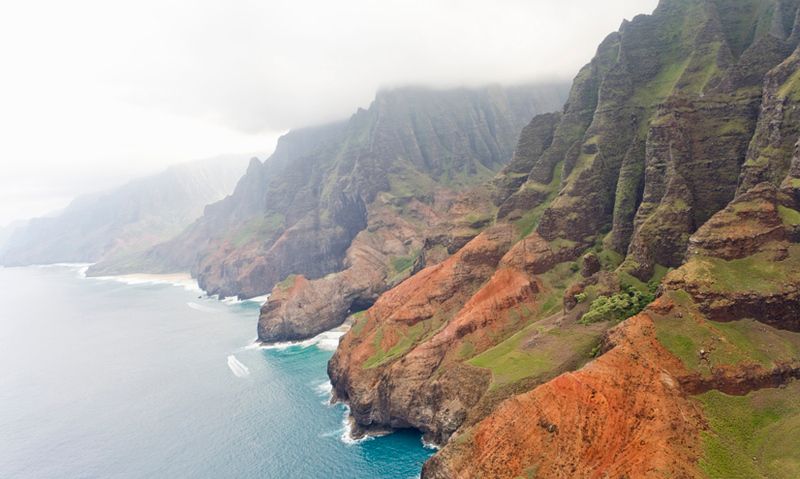 This spectacular natural wonder has become one of the island's most popular tourist destinations. And continues to change the landscape of Hawaii.